Hi there! 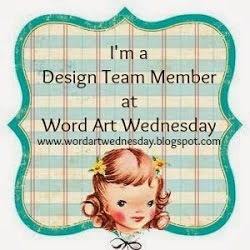 Welcome back to my little slice of blog heaven, friends! I'm busy sipping my Venti Vanilla Spice Latte right now, and I'm hopping along leaving comments for everyone. 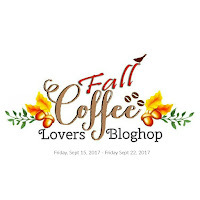 I have left a comment for every entry in pretty much all the Coffee-Loving Cardmakers Blog Hops simply because I love to see everyone's fabulous cards and leave them a word of encouragement. Please know that I really appreciate your comments as well. 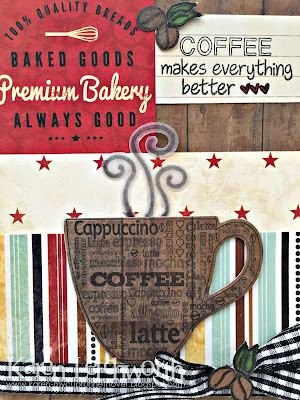 This card was created using some patterned papers from Bo Bunny's Kiss The Cook line. I also incorporated some Paper Sweeties stamps including the sentiment, coffee mug and coffee beans, which are from their Keep Calm and Drink Coffee Stamp Set; and I cut the coffee cup using Paper Sweeties' coordinating Keep Calm and Drink Coffee Sweet Cuts. 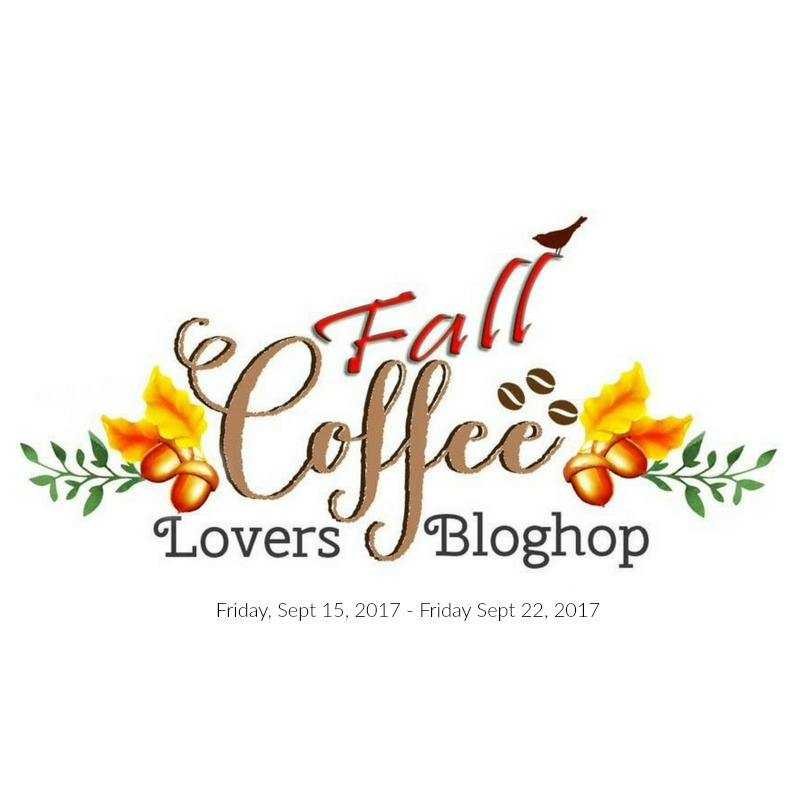 Enjoy a BIG cup of coffee, and hop on to the next fabulous entry. There sure are a lot of fabulous cards out there! Like the layout, papers used & creativeness of this. Especially like the coffee words paper used. TY for the wonderful comment on my entry. Ty for heads up on giveaway & wonderful giveaway it is. Karen, I love all your fabulous details in your gorgeous card. Please don't add me to your generous drawing, I have that fun set already. I always love seeing your beautiful cards Karen, and this one is so warm and cozy. 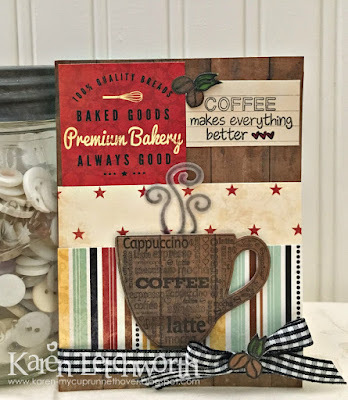 You did a wonderful job incorporating the papers and stamps for just the perfect brew! Such a great coffee card! Adorable coffee card, Karen. 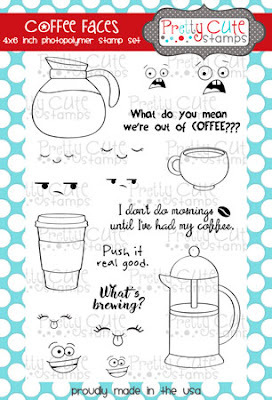 Love the Coffee Faces Stamp set. Thanks so much for the chance to win! No coffee tonight, but I will continue hoppin' in the morning with a Raspberry Latte. Yum! Wonderful card. Love the rich, warm tones and the fun papers!! 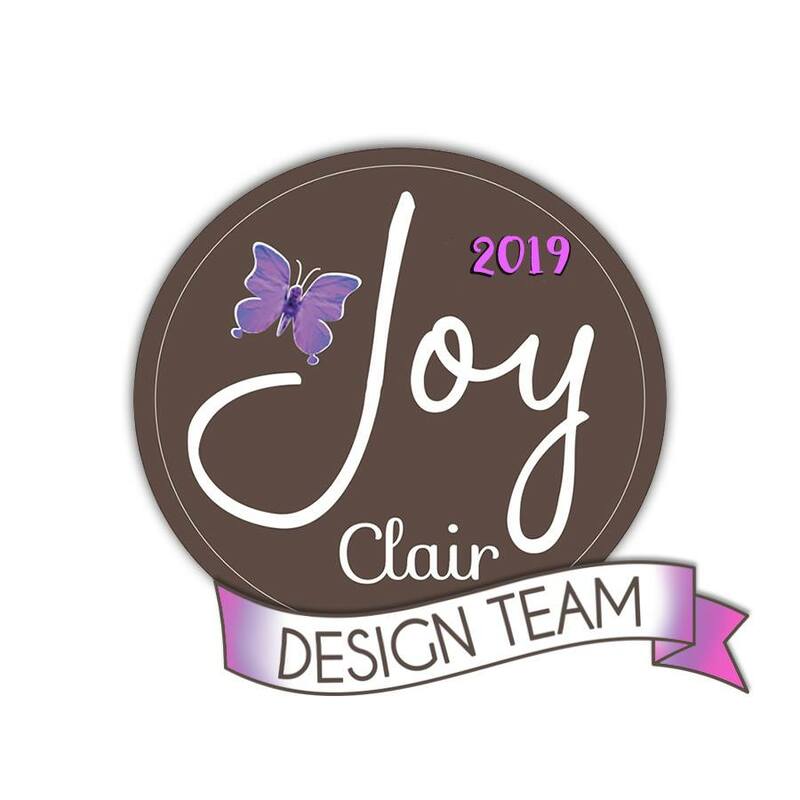 Your cards are amazing, I am enjoyng your blog! This is just gorgeous, Karen!!! These stamps go perfectly with that paper! Awesome! Your card is just Fantastic! Great card, it looks delicious! I love all the awesome elements you used for this card. I've always loved that coffee cup as I love anything with a script. Karen, your card is wonderful! I LOVE the cup stamped on the wood grain paper (may have to CASE that!) and the background is just perfect!! My goodness you have been a busy bee! Love this card too, the cup is awesome! Wonderful card. Love the rich deep colors and the different papers. I love the look. Great design and stamps. Hugs. Wonderful mixes of pattern paper, great layout!! So sweet of you to have your own giveaway! Beautiful card! Love it! And love that cute stamp set! I have that one too! This is a fabulous card design. I love that coupon it. Simply amazing, love the texting! Wonderful papers. Love them! Great card! love your choice of papers! everything works so well together! great card! Oh this is so very nice! that stamps are so cute! Your choice of colors is amazing! And I really like the design and layout of the card. Again a wonderfull card Karen. Like the whole look of it. Thanks for the advice on your giveway and the lovely comment on my blog! Now I'm a your new follower and cross my fingers, this Coffee Faces set is too cool!! LOVE it very much! This is such a fabulous card...great design! 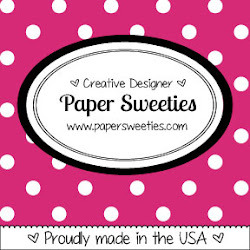 And I love the Paper Sweeties coffee cup! I love everything from Debbie! 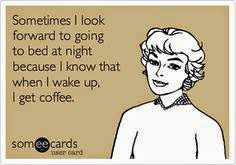 LOL, I'm downing a cup of pumpkin spice coffee at the moment. Love your card! Love, love, love that coffee cup! Awesome card! Love your card! Awesome mix of patterns and I love that coffee cup! I am already a follower here! love the vintage feel of this one! am following! Wow! i'm in love for the beautiful vintage look of your card!!! I really like the vintage kitchen papers! addition to add an extra vintag-y feel! Such fabulous creation and thanks for your giveaway. Don't you just love Bo Bunny paper! I sure do! I love the way everything coordinates with each other in their paper packs! Your card is absolutely adorable and fun! 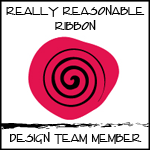 I love your coffee beans on the ribbon and by the sentiment! Karen, Love the cup! 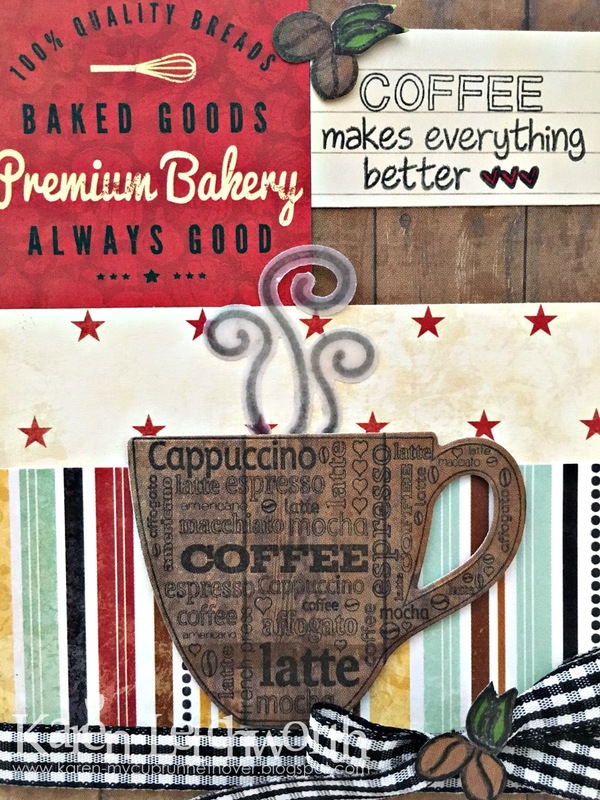 Sylvia D.
Love this line of paper you used, the gingham ribbon and the cute coffee bean accents.